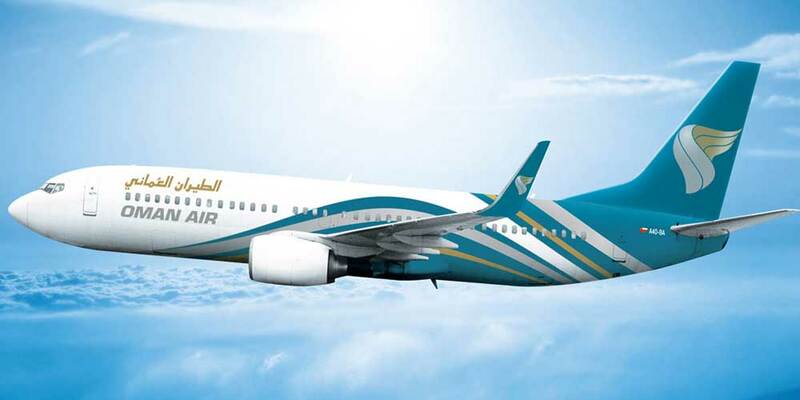 Muscat - Oman Air, the national carrier of the sultanate, has introduced a range of unique on-board services and products on many of its flights. Oman Air is dedicated to providing only the highest quality of service; the redesigned amenity kits with updated products and new features will further enhance the experience for guests flying with the airline. A great deal of care and in depth research has been undertaken by Oman Air to ensure that the on-board service, including amenities, reflect the award-winning standards of the airline and help to re-inforce Oman Air's unique personality and on-board product. Oman Air's premium class amenity kit contains internationally known Amouage branded products, which will help its premium guests refresh and rejuvenate in style. A separate design is offered for First Class male and female guests, whilst in Business Class an elegant unisex bag is especially catered for Oman Air guests. The new First Class male amenity kit includes, among other things, mouthwash, toothpaste, toothbrush, lip balm, moisturiser and hand and body lotion. The First Class female amenity kit includes the same high quality products, with the addition of a vanity kit which contains a nail file, cotton pad and cotton ear buds. Business Class guests will receive a unisex kit bag which includes a host of toiletries.